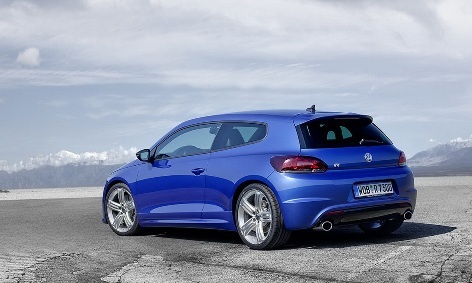 After the release of the new Scirocco last year drivers have been waiting for a hot hatch version, and now it is here. Dubbed the ‘R’, the new beast outputs 265HP and 350Nm or 258.2-lbs/ft of torque and will hit 62 MPH in just under 6.5 seconds and carry on all the way to 155 MPH. 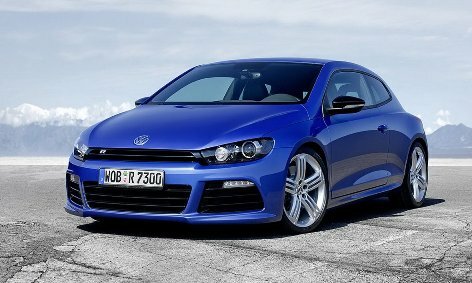 VVolkswagen’s have upgraded the standard chassis with a lower suspension, with new dampers and springs, larger brake discs all around measuring plus a new electronic XDS differential. You will also find a new bodykit consisting of a chunkier front bumper that houses larger air vents as well as LED daytime running lights, side skirts, new grille, roof spoiler, restyled rear bumper and smoked tail lights. The whole lot sits on some sublime 18-inch five-spoke rims as standard. Expect it to hit the streets before the end of the year.